This was really great. 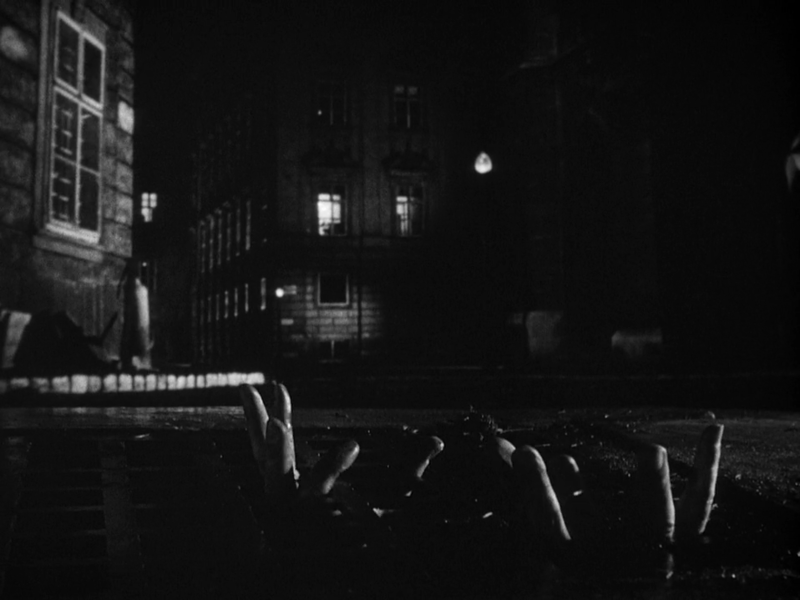 It often seems to get lumped with The Third Man, but that isn’t really fair to either movie, outside of dudes running down cobble streets in the dark, they don’t have too much in common. Instead of the cynical zippiness of TTM we get romantic fatalism with a nice dose of christianity. It had been a few years since I had watched this. 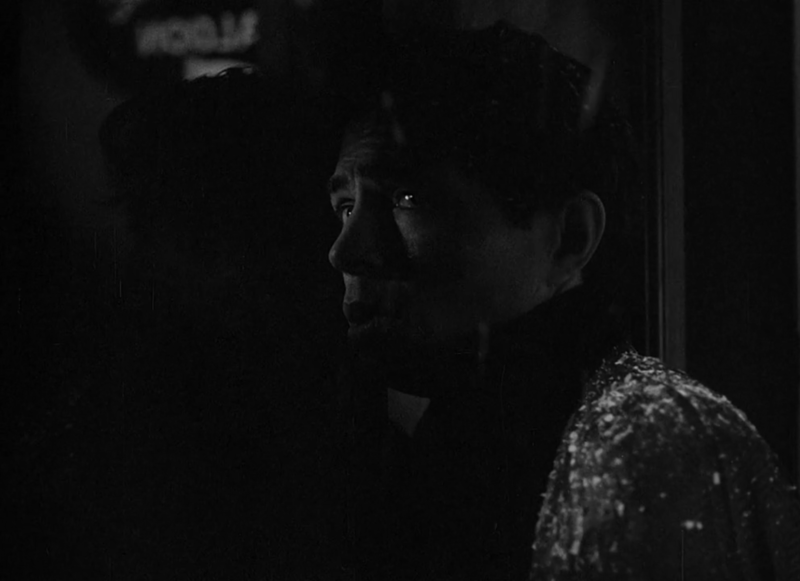 It is such a perfectly constructed film. Everything about it seems spot on and yet I find it less engaging each time I return. I think there is just too much plot perhaps.